An artist’s impression of Arvida’s Park Lane development. The Park Lane Apartments in Addington is a “blueprint” for how the village operator wants to develop according to chief executive Bill McDonald. Designed by New Zealand architects Jazmax, the village offers residents a pod of electric vehicles instead of car parks/garages, while the development will include a Wellness Centre with “outwardly facing” community facilities open to the public including a café, gym, pool facilities, chemist, medical rooms and a children’s crèche for the children of staff and the public. 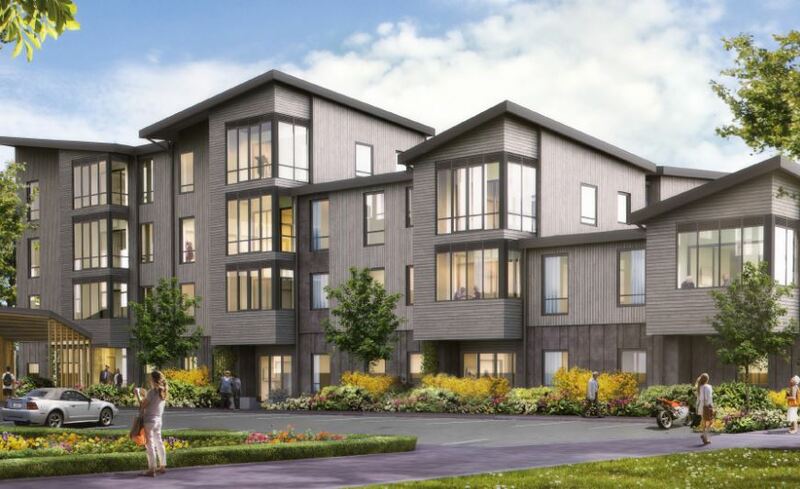 The one-, two- and three-bedroom apartments also feature cross laminated timber technology, thermal insulation and solar power with prices ranging from around $450,000 to $850,000. Arvida was created four years ago by ex-pat Australian Bill McDonald. In total, the group plans to spend up to $600 million over the next seven years to expand its portfolio, which currently has 29 villages and around 4,000 residents.